For heating and cleaning your process equipment. 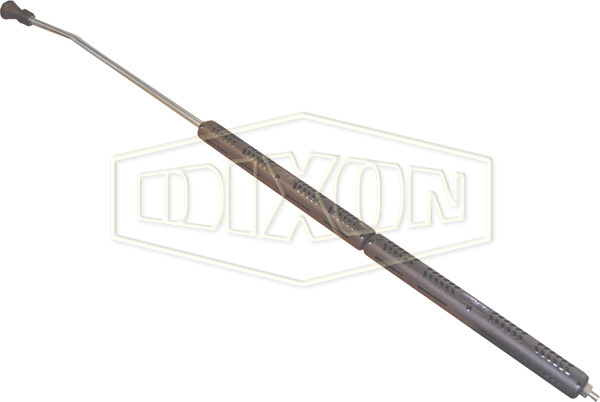 The Dixon® steam lance will help keep your process media moving when disrupted by ice or blockages in pipework. Prevent work stoppages by quickly de-icing or steam cleaning process or instrument lines. The protective outer casing can be hand-held without harm when used with live steam. Handles positioned at back and centre of lance for ease of handling.